The first trailer for the 5th movie in the tales of Jack Sparrow (Johnny Depp) has arrived. This time he will be facing off against the evil Captain Salazar who is played by Javier Bardem and is joined as well by Paul McCartney in the film. 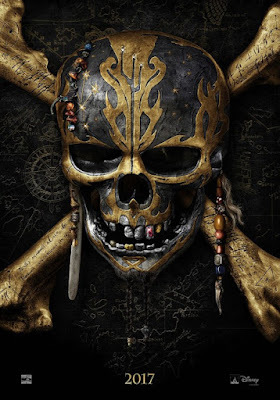 Pirates Of The Caribbean: Dead Men Tell No Tales arrives in theaters in the summer of 2017.